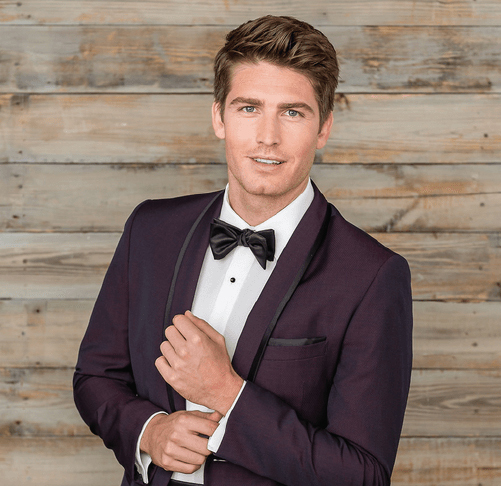 King Of Hearts & The Bridal Shop – Monroe, Louisiana – You'll Love The Way You Look Tonight! YOU'LL LOVE THE WAY YOU LOOK TONIGHT! We have been helping customers in the ArkLaMiss for over 30 years. The King of Hearts & The Bridal Shop carries the latest styles from most of today’s best known designers with competitive price ranges to cover any budget. Choose from any of our four convenient locations for the best bridal, tuxedo, prom and special-occasion attire selections! Our showroom features hundreds of gowns from many of todays top designers. You can have everything you need in one place including a facility to have your wedding, reception or special event! Everyone was very helpful and patient. I had tons of dresses to choose from. I had a wonderful experience, everyone was so helpful. I found the perfect dress. Everything was GREAT and close to home. I ending up purchasing the first dress I had tried on. King Of Hearts & The Bridal Shop © 2018 All Rights Reserved.